How to Celebrate with your BFF that you are BFF Best Friends Forever? A best friend is a special and rare gift to find. Most people will only meet someone they can truly consider a best friend forever once in their lifetime. Is there a way to really convey your deepest feelings? Best friend forever gifts are one of the most difficult gifts to find. You want something unique and special enough to express your feelings - something that holds the true essence of your friendship. The gifts are out there but very few fit the description. Very few gifts tell someone how truly special they are. Or how lucky you feel to have them in your life. 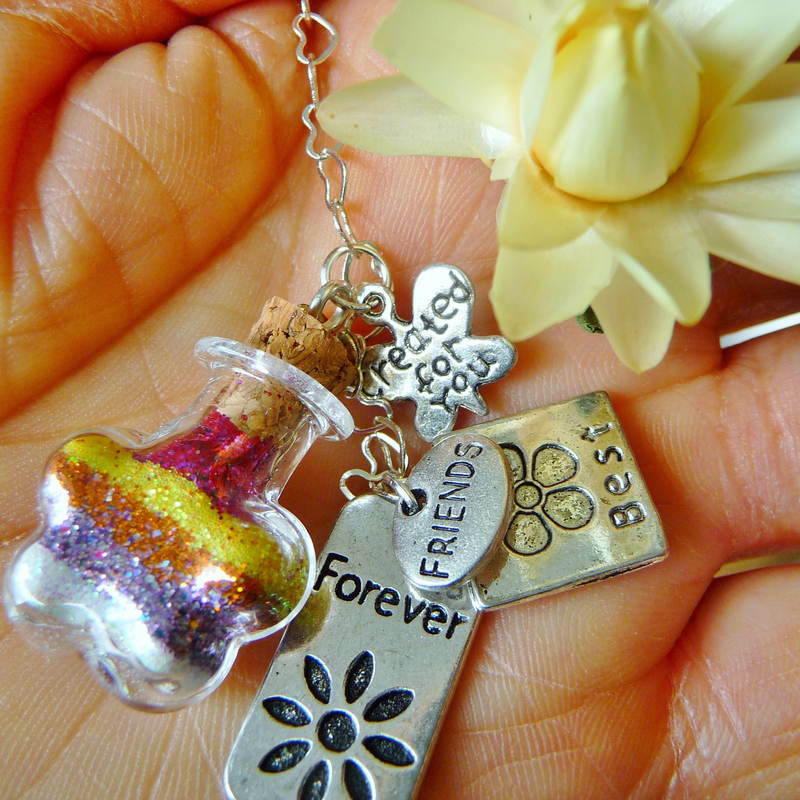 Finding that Perfect BFF Best Friends Forever Gift can be SO Rewarding. A watch, figurine or picture frame doesn't tell someone you think they are special or how grateful you are to have met them, or how proud you are to call them your best friend. Of course, they say it's the thought that counts, and maybe your friend will be happy that you took the time to select a gift you thought was special, but there really isn't anything special about an average gift. The only gifts that are truly unique and special are the ones that are designed and made especially for the occasion. A gift that is only created as a best friend forever gift, and not used for any other purpose. That is exactly what a Captured Wishes gift is all about. Each Captured Wishes gift has one purpose – you decide what that purpose will be, and the gift is created with that purpose in mind. Captured Wishes take all of your deepest sentiments and wishes, then lovingly layer each one into a super cute little bottle. Each of your feelings and wishes are represented by a different color of fairy dust. Your best friend can then also make special wishes on this magical, unique and chic Captured Wishes gift. The magical fairy dust and the magical charm that comes with every unique gift expresses your love better than anything. 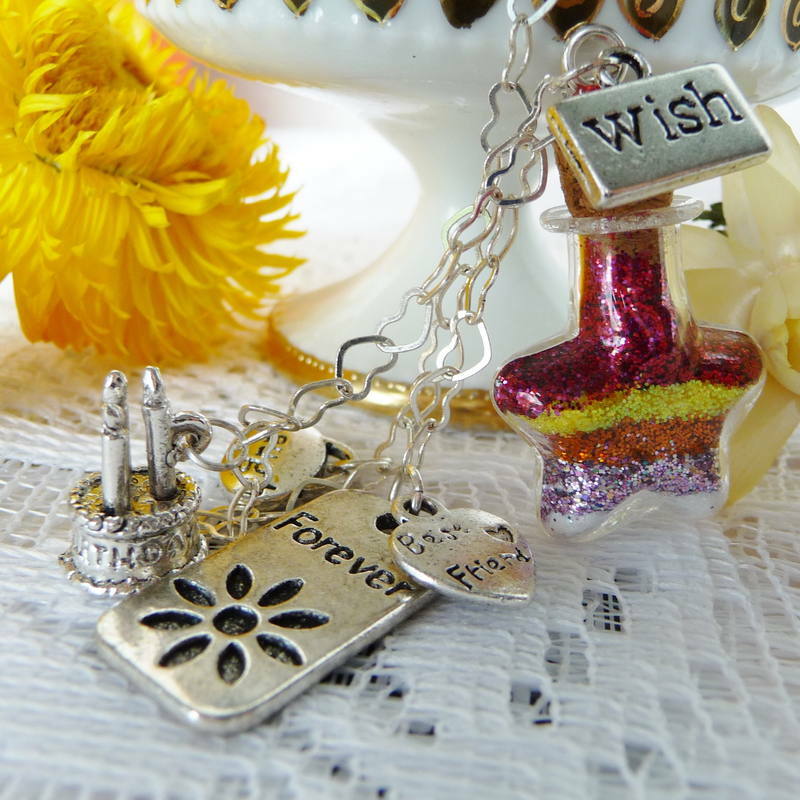 Your friend can take this magical gift with her wherever she goes, and each time she needs a smile, a special wish or a fond memory of you, she can take out this chic Captured Wishes best friends forever gift and have her wishes come true. Every time your friend holds this ultra special gift, she will be reminded of how much you care, and how glad you are to have such a special person in your life. Simply present them with the adorable, all-in-one package and you're done! Give them this unique keepsake gift, a physical and almost magical memento of what their friendship means to you. This gift comes with a suction cup hanger thingy (lol) so it can be hung on a mirror, a window, a fridge, a computer screen - almost anywhere! 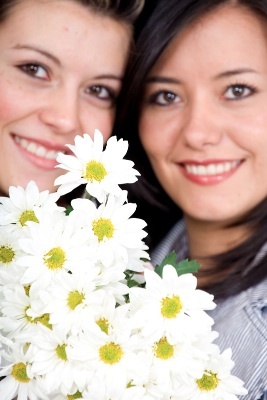 Finding unique friendship gifts, those special best friend forever gifts is very simple when you know where to look. Look for Captured Wishes gifts and all of your gift giving problems are solved. They are perfect for any occasion, for any gender and for any age. A Captured Wishes gift tells your friend how much your friendship means to you, and how very special and unique really she is. People that receive these gifts are filled with awe and amazement. There is nothing else in the world like these precious, fairy dust filled bottles of love and wishes.